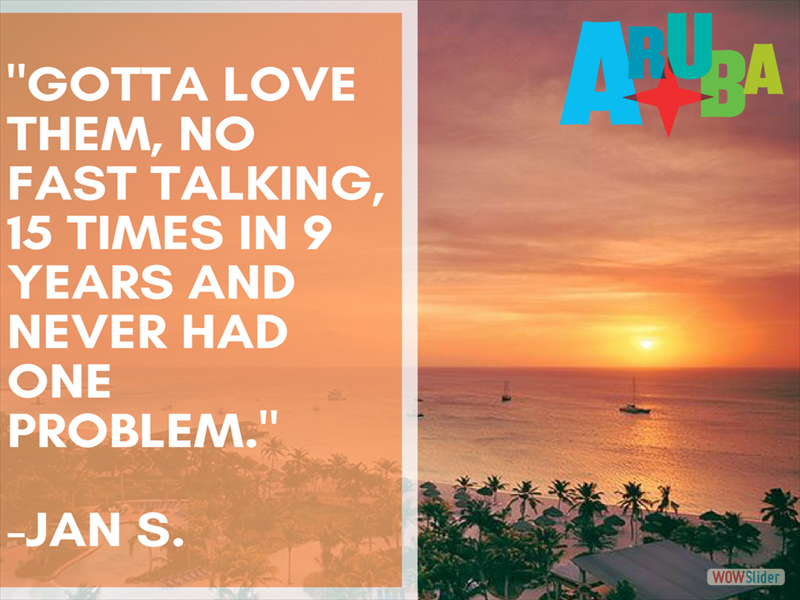 We pride ourselves on making your experience in Aruba personal, exceptional and one that you'll want to return to again and again. 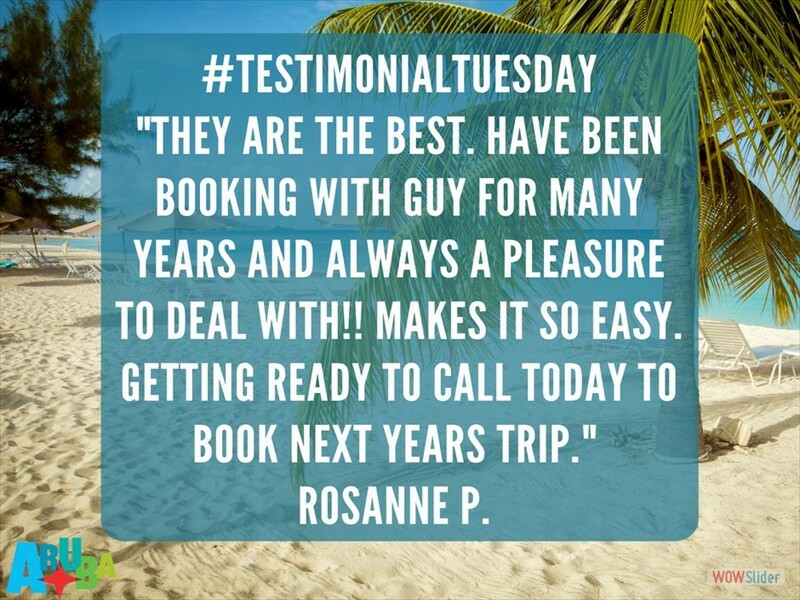 Our goal is to take away the nature of big, impersonal travel booking engines and replace it with real people who are real destination experts. 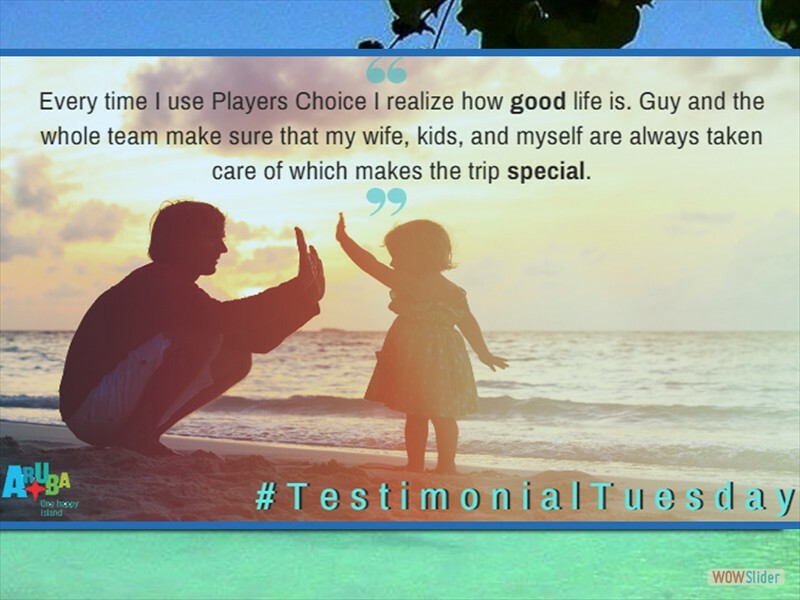 From the start of Player's Choice Tours, our mission has always been to make your vacation was stress-free and unforgettable. 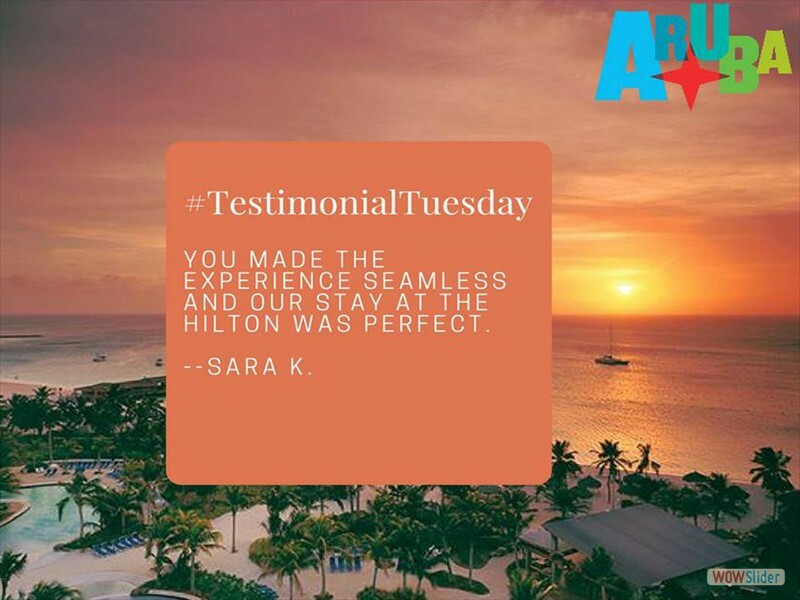 You made the experience seamless and our stay at the Hilton was perfect. We just got home from an amazing 5 day stay at the Hilton! 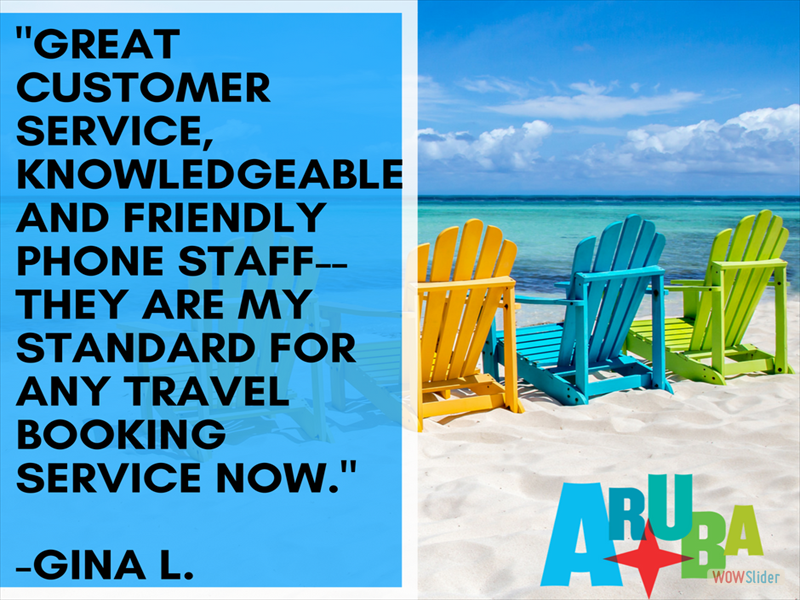 You had come highly recommended to me from my parents and I just had to tell you that the whole trip was wonderful! Your service made the experience seamless and easy and our stay at the Hilton was perfect! We will be using you again for future trips. 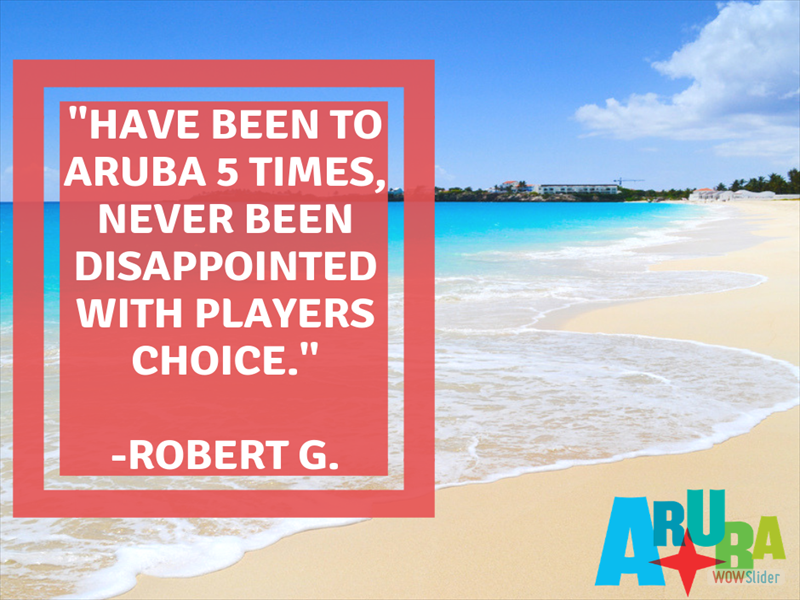 The BEST DEAL we ever received to Aruba was from Player's Choice. 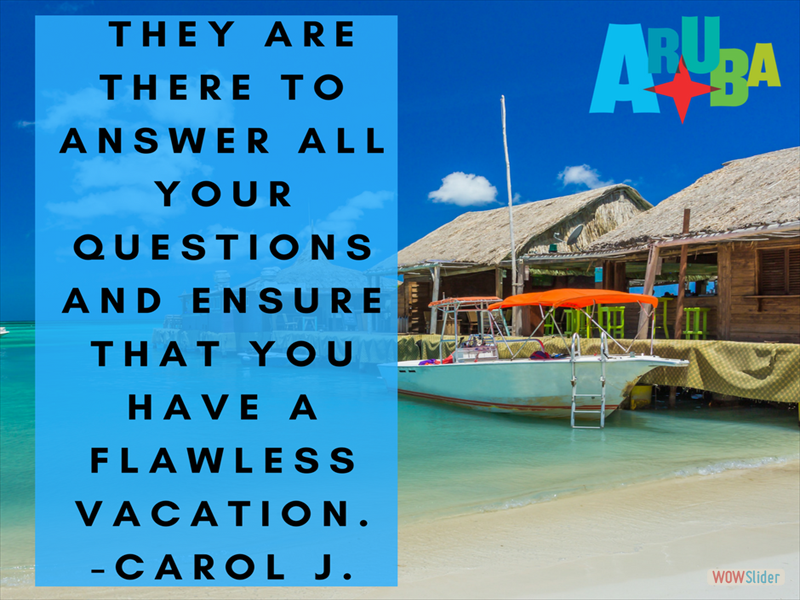 We would recommend them to anyone who wants to go to Aruba. They have an excellent reputation. We have been using them for years and always have had the best experience. 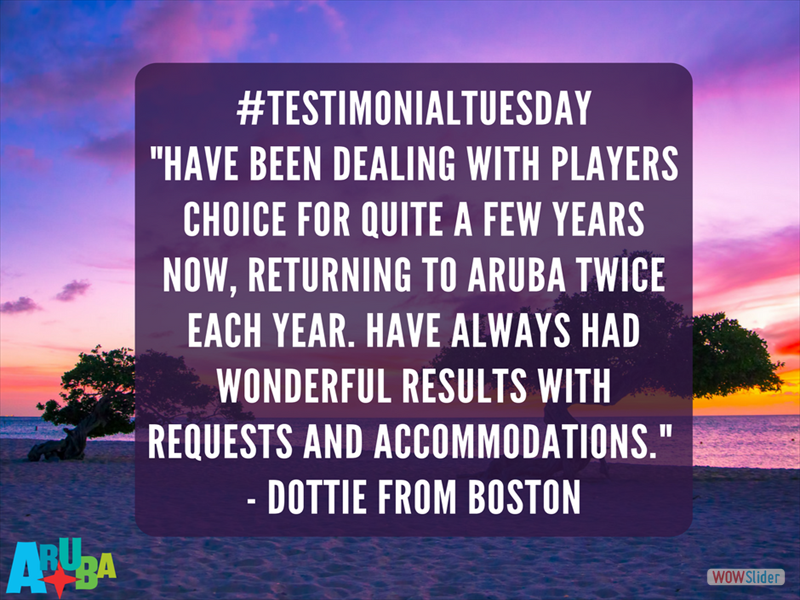 I have been using Player's Choice Tours for close to 10 yrs now and my wife and I have been very happy with the excellent service they provide. I'm still amazed at the great packages they offer and often wonder how they can provide so much for such a reasonable price. I really think they are the best kept secret in the industry....Please give Player's Choice Tours a try....You won't regret it. 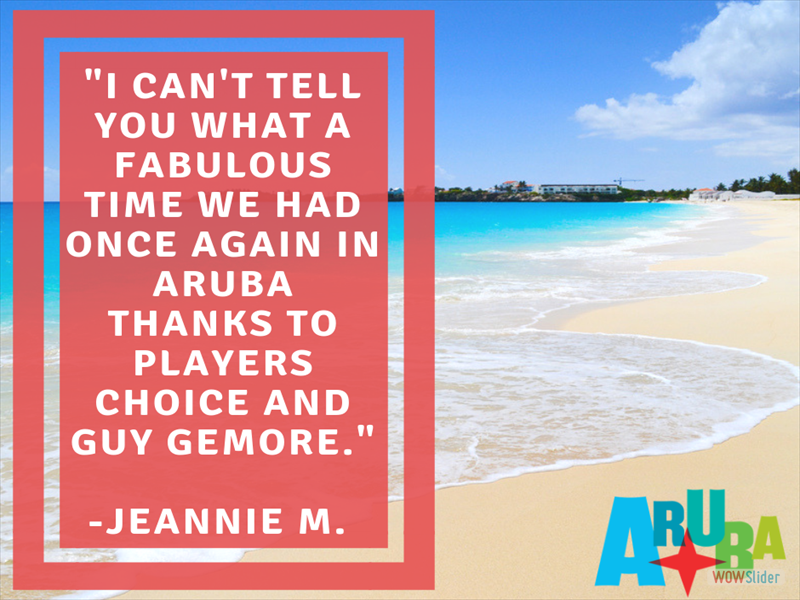 We used Player's Choice Tours for the first time in 2014 after hearing raves from a relative that had been traveling to Aruba with them for nearly a decade. He told us the only way to go is book through Player's Choice and he was absolutely right. 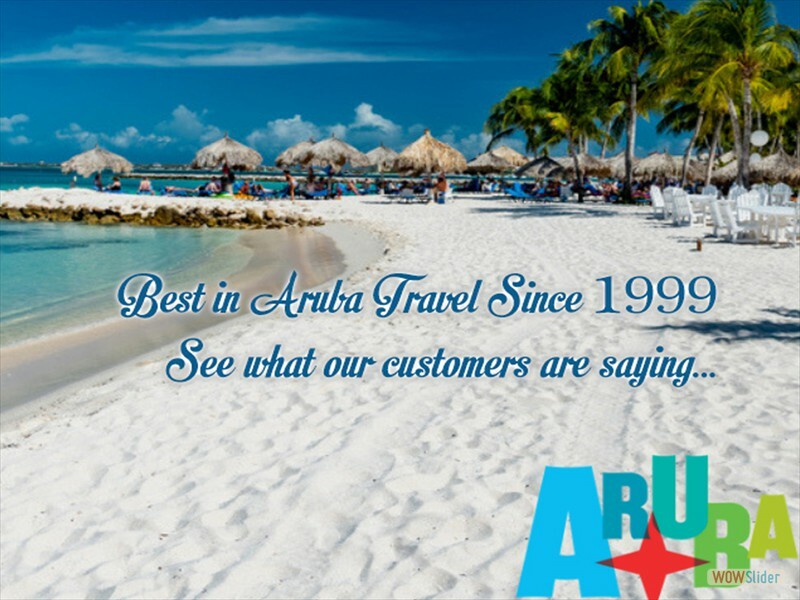 Great customer service, knowledgeable and friendly phone staff--they are my standard for any travel booking service now.